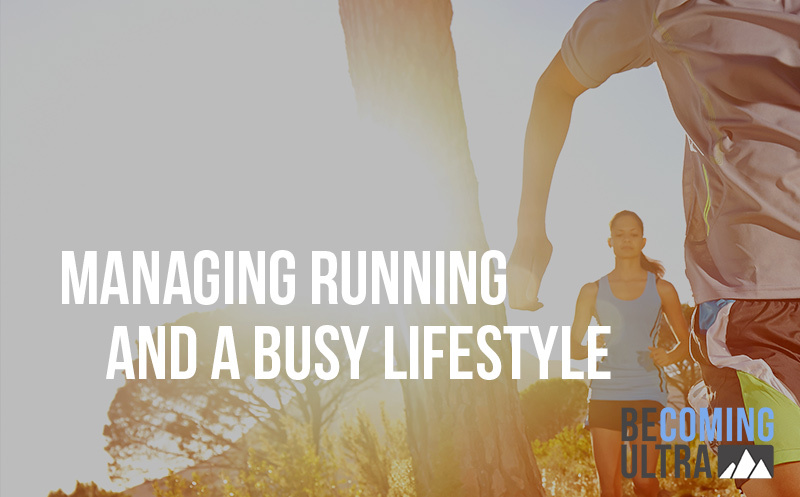 BU:09 Becoming Ultra: Some ideas on managing time with life and running. If you liked this show, we’ll keep you in the loop. Just click here. Life is crazy complicated sometimes and sometimes there isn’t one thing you can do about it. Jules life is no exception. We dive in and see if we can pull out some chunks of time so she can manage it a bit better. Dealing with lawyers and serious life issues are in the way though. This episode is a good look for people dealing with stress and time management. We also talk a bit about her cold, rainy trail half a couple weeks ago and what to race in next. Enjoy the Becoming Ultra show presented by Athlete On Fire! Newer Post 116 Memorial Day: The Bolder Boulder from the best seat in the house. Older Post FIT>50: Post Go Ruck Reflections On Memorial Day.